Feral pigeons are extremely resilient and can be found worldwide and throughout the UK. They are commonly found in and around our towns, cities and most urban environments. They can also be found in rural areas around farm buildings. 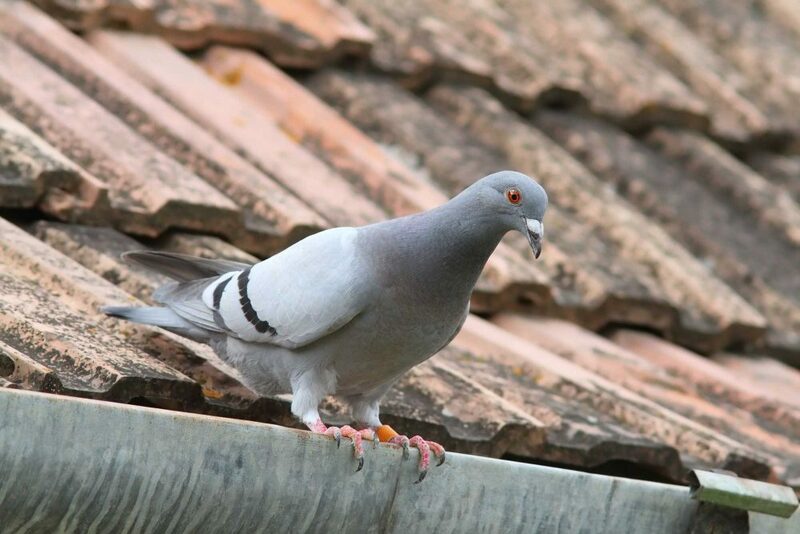 3 Counties Pest Control offers effective feral pigeon removal services for clients in Kent, Sussex and Surrey. If you are suffering with feral pigeon control problems, we offer a free site survey and provide advice and recommendations to help you control or remove nuisance birds. We also provide a guano removal service, high pressure cleaning and disinfection treatments. 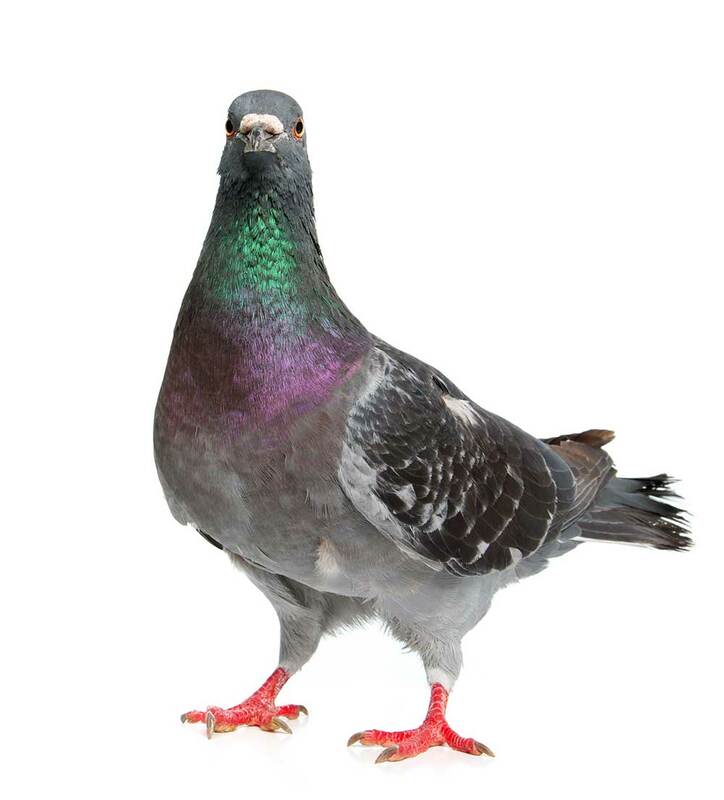 If you need feral pigeon removal services in Kent, Sussex or Surrey, call 0800 197 8181. We have actively carried out pigeon control on huge commercial premises such as dockyards, oil refineries, MOD warships, warehouses, factories, aircraft hangars, residential properties and old disused breweries. In addition, 3 Counties Pest Control is fully trained in pigeon trapping techniques, bird free gel application and pigeon proofing methods, as well as the use of netting, sprung wire and pigeon spikes. Feral pigeon control, treatment and prevention is necessary for many reasons. Most are associated with health risks and diseases, while other reasons relate to guano fouling. Guano carries many diseases and parasitic insects. It also causes an unsightly mess and can lead to acidic erosion of listed buildings and heritage sites. Other frequent pigeon problems include slip and fall liability from faeces or debris, and a negative impact on your company image.